Can resilient, regenerative agriculture refresh the ecological condition of our planet? It can, and vertical farms can help us. Urban vertical farming is an application of controlled environment agriculture with ramifications even beyond helping feed the world’s projected 9 billion in 2050. It is flat out better than the chemical agriculture that dominates our current food paradigm, especially in these three ways: production efficiency, economic resilience, and ecological respect. But, what is it? Vertical farming is a type of indoor farming that seeks to maximize production and efficiency per square foot by growing crops in multiple levels on a vertical axis. This could be crops on multiple floors, stacked shelves (think standard nursery trays taken to an extreme), or even rooftop farming. 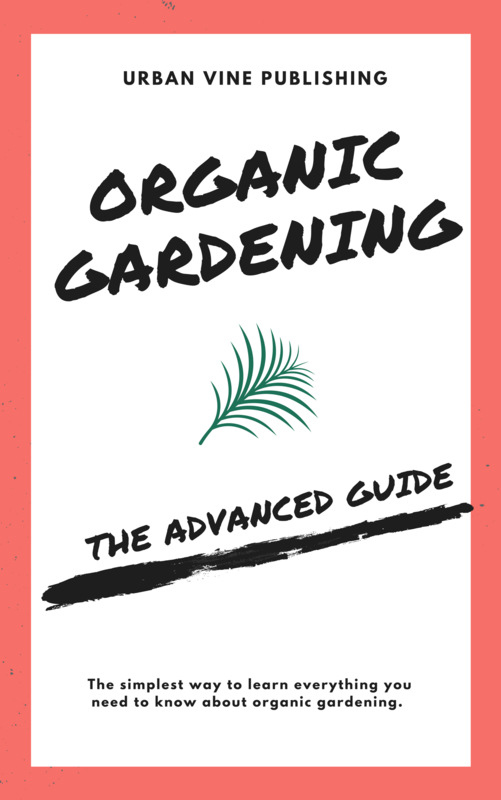 Vertical farms often use hydroponic, aquaponic, or aeroponic growing techniques, sometimes eschewing soil as a grow medium to limit system inputs and facilitating soil restoration where it’s needed. Vertical farming is only in its infancy now. Instead of greenhouse-glass skyscrapers dotting New York’s skyline, you can find vertical farms in three story towers in Singapore, LED fueled warehouses in the Mid-West of the United States, and rooftop greenhouses all over Europe. Yet, these early versions of vertical farms are already making waves. The facts are simple; vertical farms produce more food in less space with fewer inputs. For example, Mirai Co. is an indoor vertical farm in Japan with towering rows of thin soil bases controlled to the tiniest variable for temperature, humidity, and light. Those controls allow them to harvest 10,000 heads of lettuce in a single day while using 40% less power than conventional artificial lighting grow houses and 99% less water than traditional farms. Their success is not a fluke; Mirai has expanded to 12 other sites throughout Japan. However, it’s not just about reducing inputs. Vertical farms are poised to take advantage of the unique urban synergies that can make agriculture more conscious of the landscape it’s in. For example, proximity to food waste for composting, proximity to markets, and access to waste heat for energy conversion from numerous sources present in any city. In addition to their staggering daily output, vertical farms can produce year round. They are not subject to weather related crop failures; a significant fact with an ever-more volatile global climate. There are no vermin or pests to plunder the crops and the modular nature of the farms ensures that if there is an illness (no more likely than in traditional agriculture) only one segment of the harvest is affected. All of these advantages allow vertical farms to produce more food in less time. Vertical farms aren’t even limited to just producing food. By incorporating sustainable energy sources, they are often able to sell power back to the grid. Some farms, like The Plant in Chicago, have even adopted anaerobic digestion techniques that allow them to harness all of their waste materials and create a closed loop production model (edit: recently another farm was recognized for such closed-loop design). Resilient and increasingly localized economies are gaining traction as an ecologically responsible alternative to industrial globalization. Vertical and urban farms contribute to this trend significantly. For example, the island-nation of Singapore is one of the most urbanized places in existence. Yet, with changing global market places and new, more resilient sustainability goals, they have turned to vertical farms as a way to cut their dependence on foreign food imports. Sky Greens is one such farm. Sky Greens is a collection of 600 3-story glass towers that are 10 times more productive than other ground-based farms in Singapore. A resilient, local economy can survive catastrophes that would otherwise doom a supply chain-dependent system. Year-round, enclosed, and protected crop production not only makes vertical farming more efficient, but it also means it is a more durable alternative to conventional agriculture that ensures people always have access to healthy foods. Making food production local has two additional benefits. First, community engagement and knowledge increases with these farms. For example, Gotham Greens in New York uses volunteers on their rooftop farm in an exchange of labor for knowledge. That knowledge multiplies the resiliency of local food production because shared knowledge can then spread through all participants. Along the same lines, local production means more jobs, allowing a city’s economy to grow on the strength of a green collar workforce. While there are many solutions to an environmentally responsible food production system, vertical farming is one of the best. In terms of contemporary, commercial interpretations of “sustainability,” vertical farming is an industry with minimal impact. 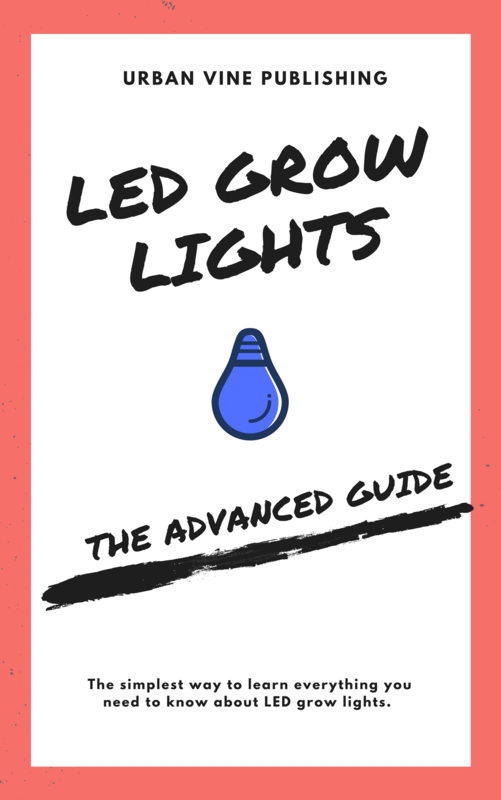 As mentioned above, Mirai Co. uses just 1% of the water traditional agriculture uses and only 60% of the energy inputs compared to other artificial lights. Many farms, like Sky Greens’ $3 dollar energy spending per month for a whole tower or those that are fully solar-powered, use even less energy. Then consider: there are no fertilizers needed. There are no pesticides needed. There is no chemical runoff. Even if you make a worst-case assumption that each farm will use synthetic nutrient solutions, these solutions are used in a closed, recirculating system with no chance for environmental contamination. Compare all this to the externalities associated with contemporary industrial agriculture and it’s easy to see the difference adopting a vertical solution would create. There are even more benefits. 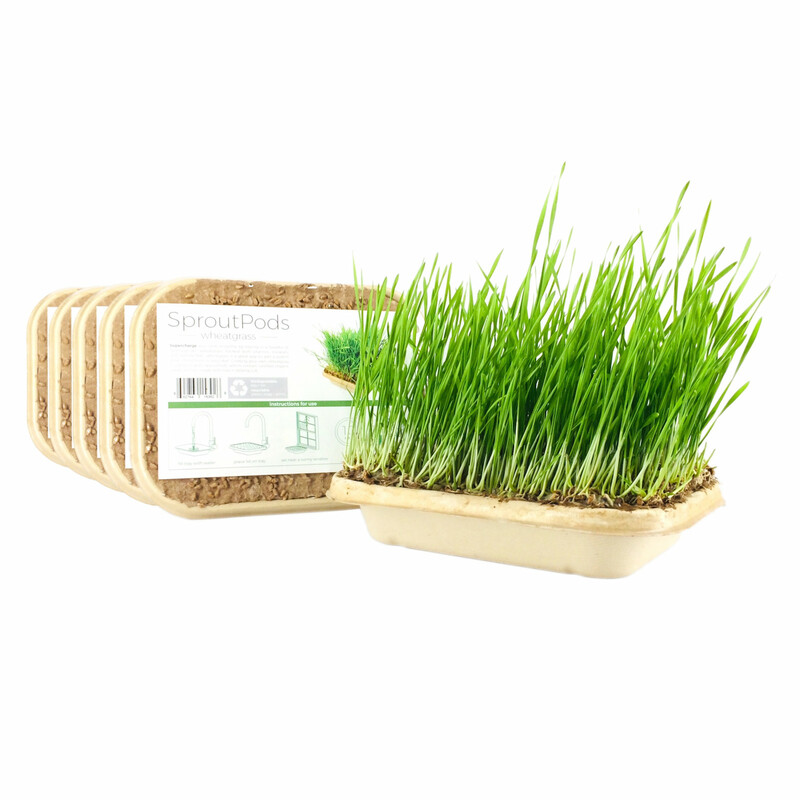 One example, Green Spirit Farms, uses compostable packaging, and because of its proximity to Chicago’s large market little fossil fuel is used in transportation. Local food production is a common theme in almost all vertical farms. 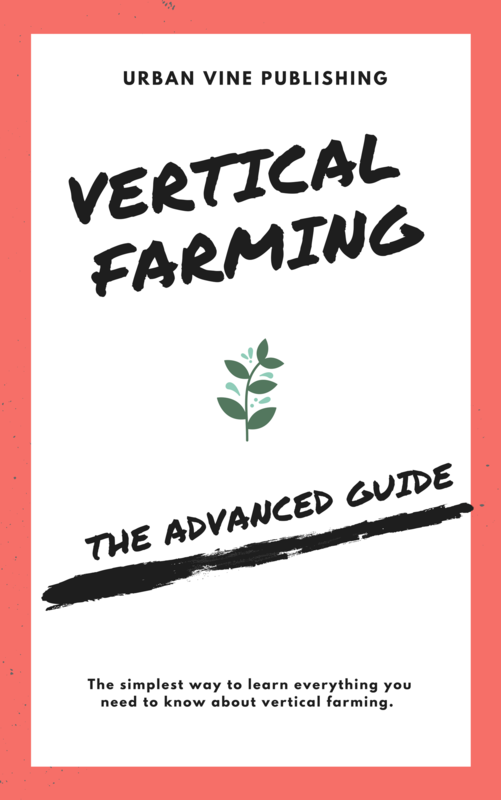 Compared to traditional agriculture which uses fossil fuel inputs to plant, harvest, package, and ship their produce, the savings from vertical farms is exponential. In addition, vertical farms are poised to become one of the largest sources of water remediation in the world; an especially important fact when droughts are on the rise and demand on water tables increases. Engineers can design vertical farms to take in grey and black water, and even process sewage sludge. Though plants in those processes will not be edible, they can still be used within the same systems. For example, The Plant’sanaerobic digester processes plant waste source and converts methane to energy. So, not only are vertical farms using less water, they are also restoring water for other uses. Perhaps the biggest draw of vertical farming is what it does for nature as a whole. Mother Nature is the original resilient, rejuvenating system and vertical farms provide space for nature to revive itself. That space comes from efficiency gains like at Green Spirit where tomatoes that would take up an acre outside only take up 345 square feet in their facilities. This natural restorative process is the same principle behind leaving fields fallow. Environmentalists have explored this theme for years and data from the National Science Foundation’s long-term ecological research program supports the conclusion that nature is able to restore itself incredibly well when left alone. [i] What is unique with vertical farming is that this loss of productive area is offset by the gains of increased output efficiency. There are clear efficiency, resiliency, and environmental advantages of vertical farming over traditional agriculture. There are even more advantages like supplying vegetables with species-specific nutrient diets and environmental conditions; something only the precise controls of vertical farming allow. This means that no excess compound will contaminate the plant and that nothing is wasted. It even means you can cultivate specific tastes, textures, and flavors in produce. There is so much potential in vertical farming. 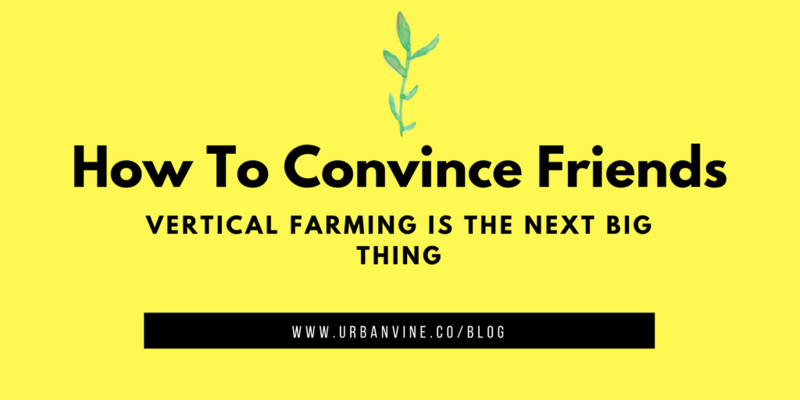 While no one system exists that encompasses all of the above benefits, the success of the example farms not only demonstrates that this is a feasible solution, but that designing the perfect model will happen in the near future. While the science of agroecology often deals with soil systems, who is to say that vertical farms will not fit into a new urban ecology and that vertical farming is not one of the agroecosystem management practices that should be fostered? After all, from a systems perspective, how separate really are our urban environments from our agricultural supports? Perhaps one day we will be more responsible with the resources allocated to us. We will be able to accurately assess the planet’s carrying capacity and health and live within its biological limits. 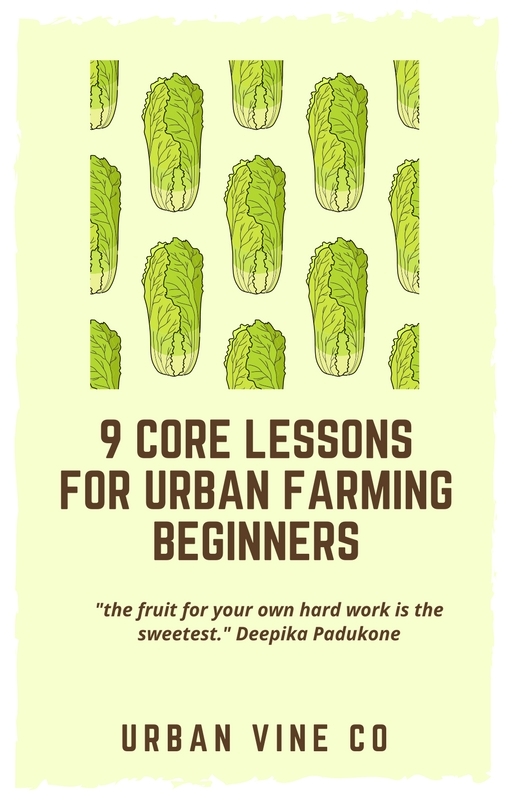 Urban vertical farming has an important role to play to get us there. [i] Monbiot, George. Feral: Rewilding the Land, the Sea, and Human Life. Chicago: University of Chicago Press, 2014. [ii] Gunderson, Lance. “Ecological Resilience – In Theory and Application.” Annual Review of Ecology and Systematics 31 (2000): 425-39. Check out more from Urban Vertical Farming Project.